The future of criminal investigations may totally change thanks to an amazing discovery about the hairs on your head. Criminal forensic investigations have depended on DNA in recent years as it’s the only way to really pinpoint an individual — but a new discovery could change all of that. Scientists have found that human hair may be a new alternative to DNA, which could prove to be a groundbreaking finding that may change future criminal investigations. While DNA is excellent for proving guilt when you have it, the problem is that DNA markers at crime scenes aren’t always easy to find, so scientists for years have been trying to find another way to get a precise identification on a human individual. A new paper published in PLOS One by scientists at the Lawrence Livermore National Laboratory in California may have found a substitute: human hair, according to a PLOS statement. 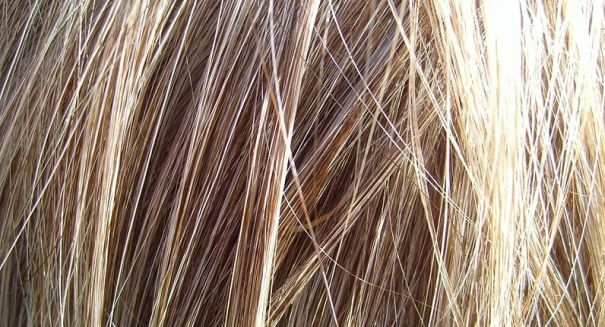 Scientists think they may be able to identify markers that are just as accurate by analyzing genetic mutations in the proteins in hair. They were able to examine samples from six individuals, even in cases that were up to 250 years old, meaning that these proteins don’t deteriorate over time all that much. While it is no immediate substitute for DNA analysis, the discovery could be a major step forward in improve forensic scientific methods that could change future criminal investigations for the better.